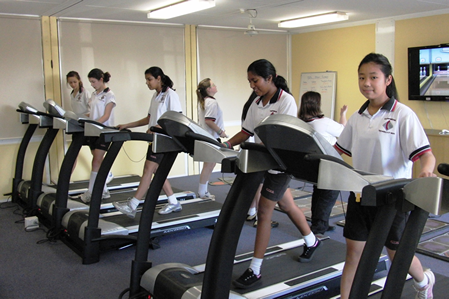 Year 9 receive one double period of PDHPE per fortnight. In addition to the three carnivals per year, Year 9 compete in weekly sport on Thursday afternoon. This is broken into two groups, Grade Sport (where students compete against teams from other schools) and Intra Sports (where they participate in sports within the school or sports of a recreational nature). Grade – Basketball, Cricket, Frisbee, European Handball, Rugby League, Speedaway, Futsal, Netball, Touch, Badminton, Volleyball, Waterpolo, Table Tennis, etc. Intra – Badminton, Bushwalking, Dance, Ice Skating ,Basketball, Soccer, Mountain Biking, Rock Climbing, Squash, Table Tennis, Tenpin Bowling, Tennis, Yoga, Cricket and Tae Kwon Do. Additionally, students are eligible to compete in the CHS Knockout competition teams and individual events. Office hours are between 8:15am and 3:30pm.